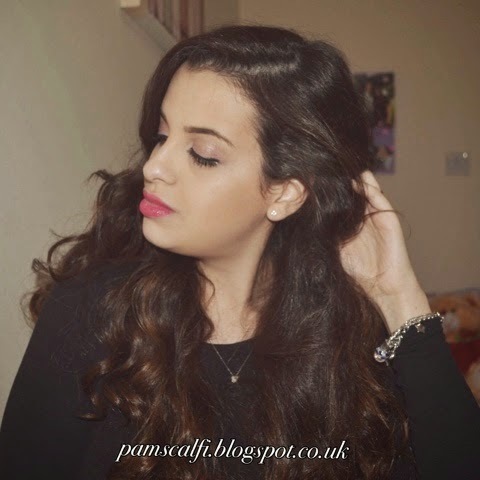 Today I want to talk about the famous and much loved Curl Secret Hair Curler from BaByliss. I was in Brazil when I first laid eyes on this baby and it was love at first sight! But the price was just absurd there that I had my cousin do my entire hair before we left the shop, empty handed #Scalfistyle. Finally got my hands on it here in the UK a few weeks back (after being sold out literally everywhere!) and now I wanna tell you all about it. In short: was it expensive? Yep! Do I have any regrets? None, and here is why. I have used this a few times now and I can say that it does exactly what it says on the box. 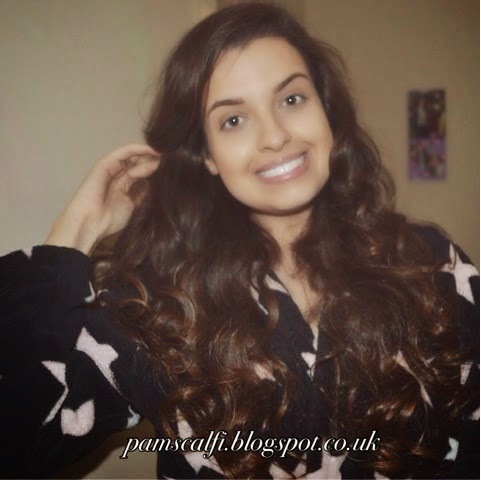 It "effortlessly creates beautiful, free-flowing curls with long-lasting effect". 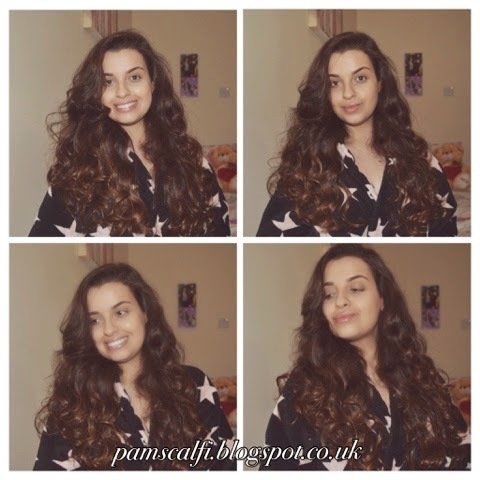 It works by automatically drawing the hair into the ceramic curl chamber, where it is held for a period of time gently heating the hair to form your curls. 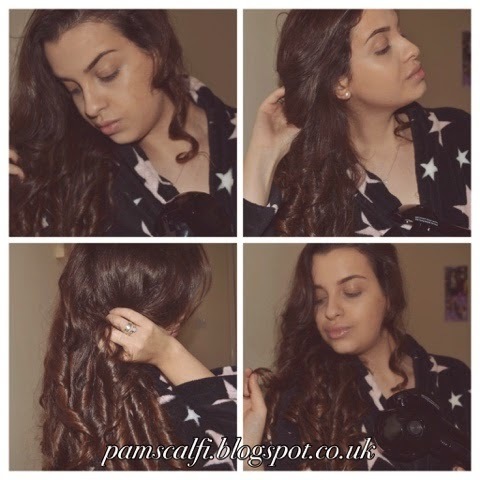 Once done, it beeps and all you have to do is release the styler for the perfect curl. Easy Peezy! If I can do it, so can you! 1. Make sure hair is completely dry and thoroughly brushed. The curler fails to work if hair is not tangle-free. Be warned: it will get stuck and possibly even burn your hair-not good! 2. Place a section of hair no longer than 3 cm wide in the “V” section. Make sure that the “open” side is always positioned facing your head (this is clearly marked on the curler). 3. Close the handles and the hair will be automatically drawn into the chamber. 4. The curler will start beeping at regular intervals depending on the time settings you have chosen (8, 10, or 12 seconds). You will need to keep the handles closed until the machine signals four beeps in quick succession. This is to let you know that your curl is done. If you let the handles open the curler will stop working and you will need to begin again. For more instructions, you can check the official video by BaByliss here. 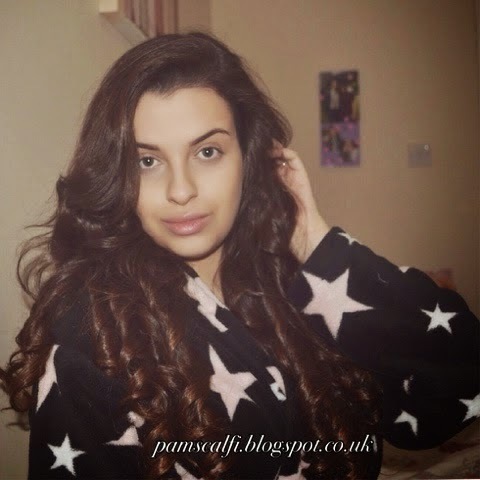 I chose the lowest temperature, 190°C and 12 seconds for tighter curls which last me all night and Auto direction for a more natural finish. ✿ Curl direction control. Choose uniform or natural finish. Remember: It is VERY important to follow the manufacturer's instructions. I did (and still do) get my hair stuck a few times but that's because I am either working with too much hair or the hair is not brushed properly, a big no-no...silly me. As you can see I have very long hair (and lots of it), and yet it works like a charm. It is perfect, easy to use and gets my hair done in literally 10 minutes. Totally worth every penny! It is by far the best beauty "investment" I have made in a while. Even my mother enjoys using it. It is THAT simple! 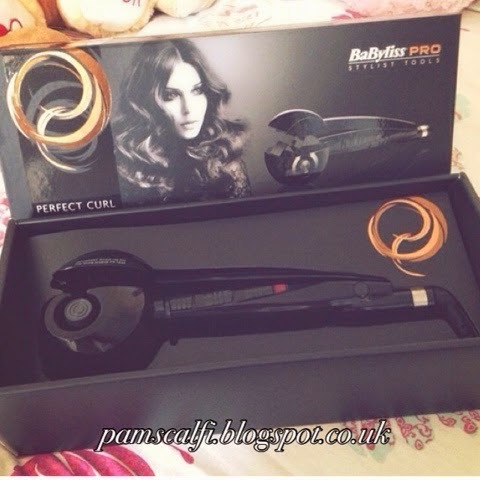 If you want gorgeous curls and the latest gadget in the market, this is definitely the right curler for you! You can get it here (On Sale!!!). I love it, and if you are willing to pay the price I think you will too! Give it a try and let me know what you think!